Its a bit of a mess at the moment but this will be my home based test system where I’ll try out equipment I’ve developed including CoralCam and trial differing filtration methodologies. 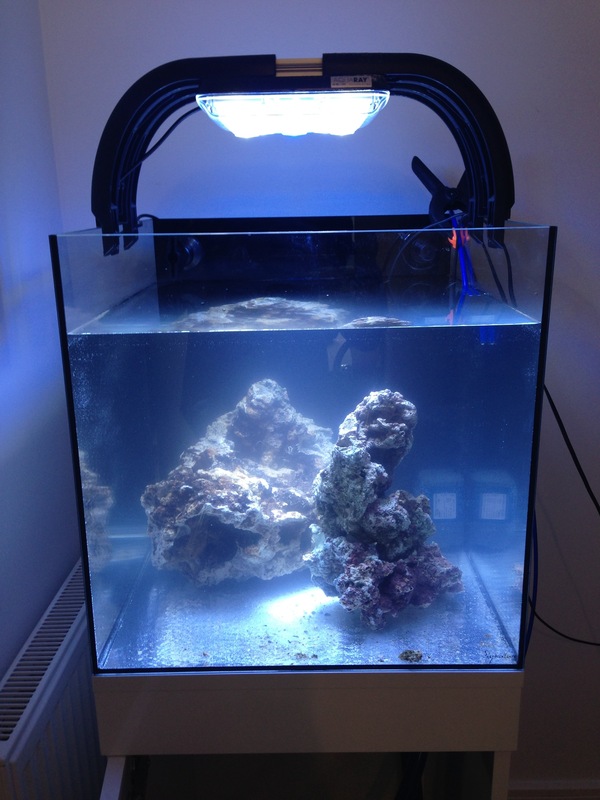 My plan it to fill it predominately with brooding corals. 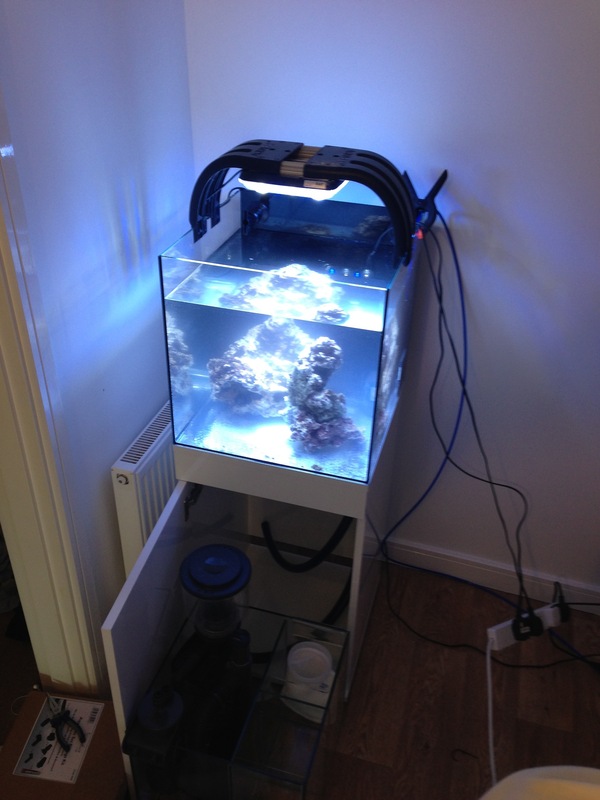 The aquarium itself is the stunning new TMC Signature which is pre-drilled and comes with a very versatile sump. This entry was posted in Aquaria and tagged Aquaria.